What is Life Balance? I need this in my aging years! What do Life Balance & Bamboo Have In Common? Do you find it difficult to find Life Balance? Are you discouraged with the results from your self improvement efforts? Often we feel like nothing is happening. We try this technique or that and see little or no results. Then we begin to feel impatient or frustrated. At this point, many will just give up and abandon their efforts; thinking there is nothing they can do to make positive changes. Bamboo and Balance: They both take Time! 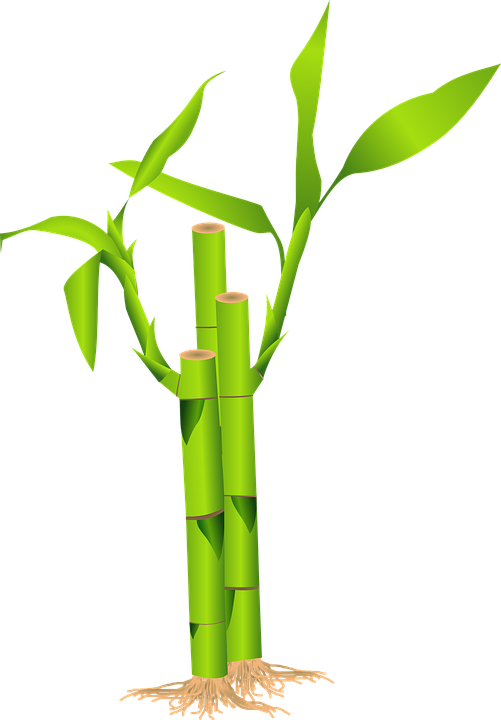 I recently heard an explanation of how bamboo grows and realize it is an excellent example of the process that takes place when we embark on a journey of personal change. You can watch a bamboo for years before any outward growth becomes visible. Then suddenly the bamboo begins an amazing growth cycle, shooting up like it is on a mission to make up for years of no growth. When a bamboo is planted the roots begin growing and continue growing for years under the ground and out of sight. The larger the root mass, the taller the bamboo plant will eventually reach. Sometimes this is how self improvement works. We learn techniques and begin applying them. Then under the surface, out of our conscious awareness change begins to take place. Get my free book "Balance Your Life" here! We might not see any visible effects of this change, but it is happening. 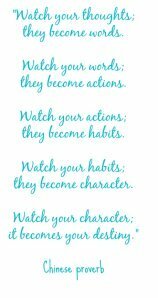 The more we focus on our goals and direct our attention to making positive changes, the more the subconscious is getting into alignment with our conscious choices. Then suddenly one day all the pieces of the puzzle seem to fall into place and you manifest positive changes on a massive level. More often than not, we feel stuck with no apparent progress. Think of it like an overweight dieter. 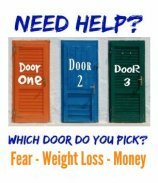 They begin to lose weight and see great results, then seem to hit a wall where no weight loss is achieved. The easy step would be to give up and proclaim the diet is not working. How often does that happen? Lots. However, if the individual sticks to their plan, they eventually get past this plateau and again see more weight loss results. During periods of little to no growth, it seems normal to become impatient and frustrated. I don’t know about you, but in my personal life I discovered no matter how frustrated or impatient I become, it does not speed things up. Have you ever left late for work and noticed the more impatient or frustrated you become with the traffic, other drivers and stop lights the slower your progress becomes? In my life impatience and frustration has never sped up anything. Actually it has the reverse effect. When broadcasting a signal “I can’t have what I want”, the Universe acting without judgment then responds with heavier traffic, slower stop lights and drivers blocking our path – ensuring we get exactly what we focused on – being late for work! The Universe then responds by making sure we get exactly what we focus on – no progress. So the next time you feel there is nothing happening, remember the bamboo and re-focus attention to your goals and desires. Acknowledge any impatience or frustration that arises, accept it as yours and then let it go. Self improvement is a life long long journey and you would be wise to avoid making it a chore. Have fun, relax and focus on what you want - not what you don't want. Check out the Free Self Help Workshop for great information about self improvement; self limiting beliefs; and how to re-program your subconscious to be in alignment with your goals.